Legal information | Gun classes to get your CCW/CPL in Michigan. Updates and changes to the law happen all of the time. Please consult a professional to insure that you have the most up to date information. Or, check a reliable source of information yourself, there are many out there. 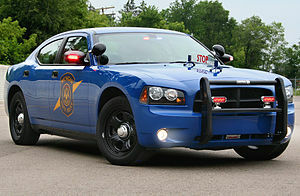 In my opinion the Michigan State Police web-site is a great source of info.